If you regularly upload large sets of images or if you'd like to upload without having to log in, this feature is for you. The new FTP users panel on the upload screen allows you to create an unlimited amount of virtual FTP users, each of which can be mapped to a set within DPG. 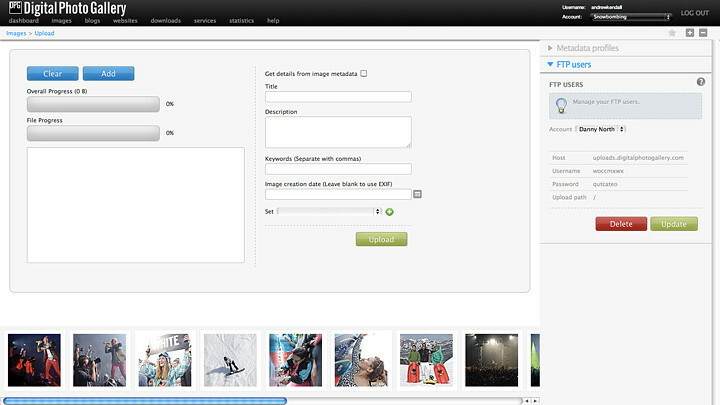 Images can then be uploaded using your favourite FTP client, preserving metadata and set structure. Upload from your desktop using cross-platform FTP software like Cyberduck. 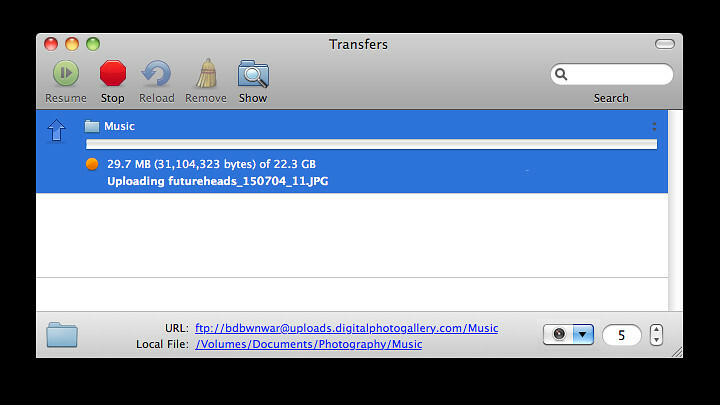 Mount a virtual disk for drag-and-drop uploading using Transmit 4. 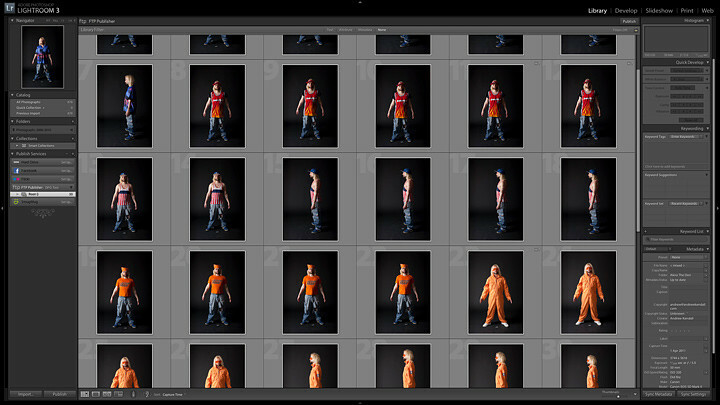 Publish directly from Adobe Lightroom using the FTP Publisher plugin. 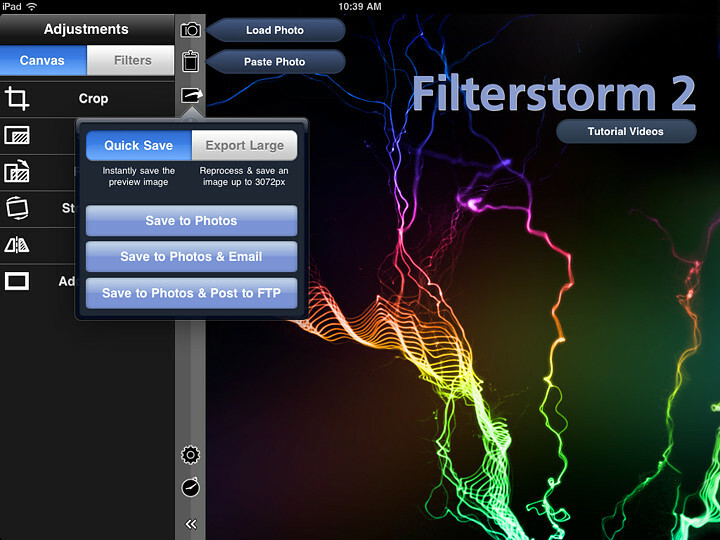 Upload straight from your iPhone or iPad using Filterstorm 2. Shoot live to the system using a wireless enabled camera system like the Canon EOS 5D Mark II + WFT-E4 II. If you come up with your own uses for the virtual FTP let me know by commenting or emailing.